Spring is around the corner and who is not is feeling super excited about it? The days are getting longer, the sky is turning blue and the colorful flowers are starting to bloom again. Oh how good it feels! 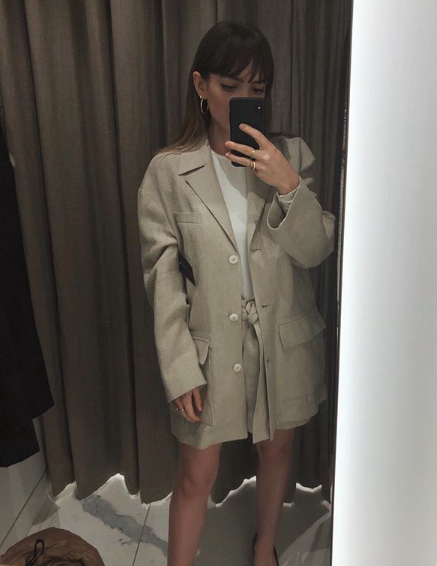 Depending on where you live, but assuming that now you’re already thinking of planning your spring wardrobe and wondering where to start, we are here for you. 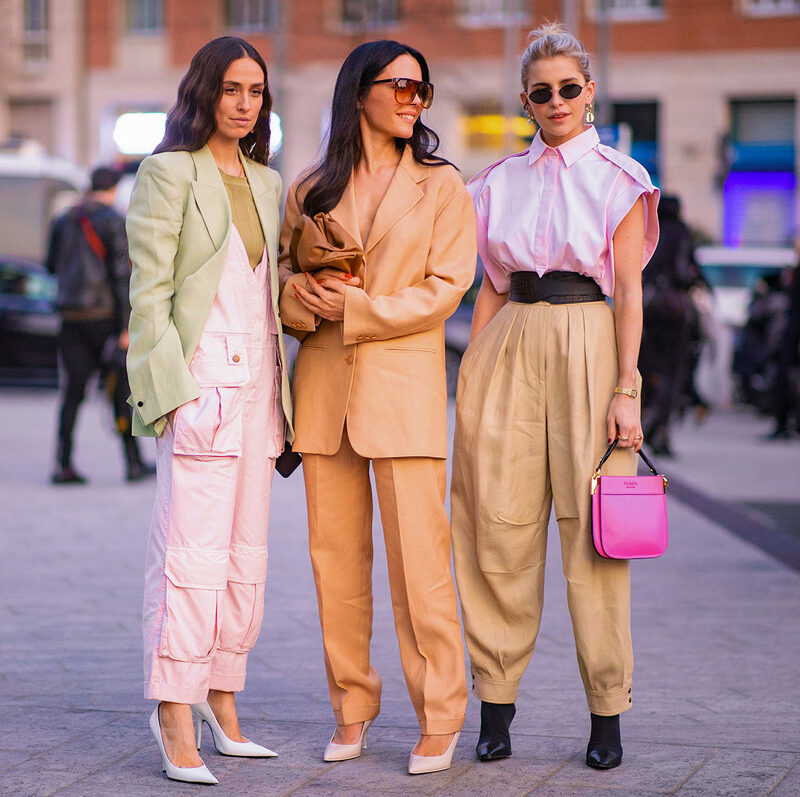 From the coolest Instagirls to the street style rockstars to Milan Fashion Week, we have collected some trends and styling tips on how to be the chic-est girl this spring, from head to toe! It’s no secret: trench coats have always been a staple for a transitional outfit. 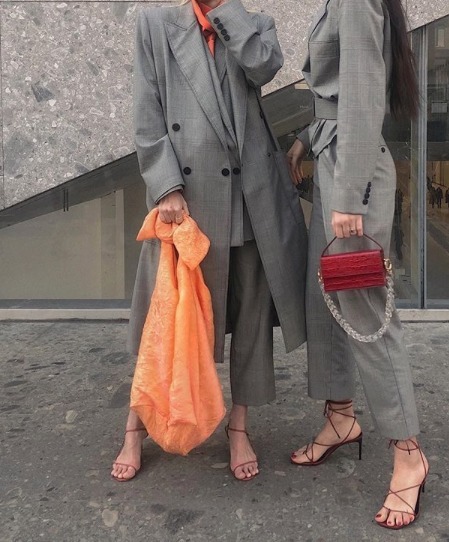 Say goodbye to the usual trench coats that look like they come straight from your dad’s wardrobe, and say hi to their chic and more feminine versions like we’ve seen worn by Geraldine Boublil, Sonia Lyson, and Bettina Looney. 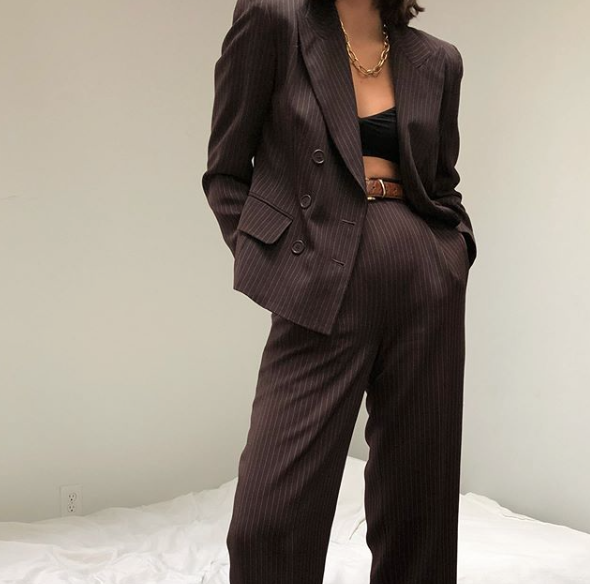 But if you are more into a masculine silhouette, a blazer will always be your best friend. 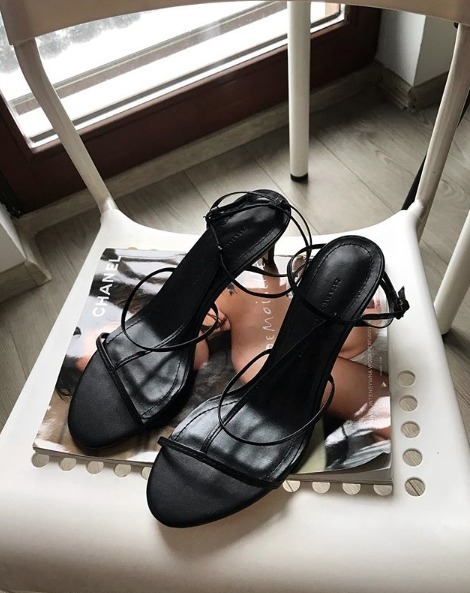 Whether its a long or boxy one, you will feel powerful when walking in it! 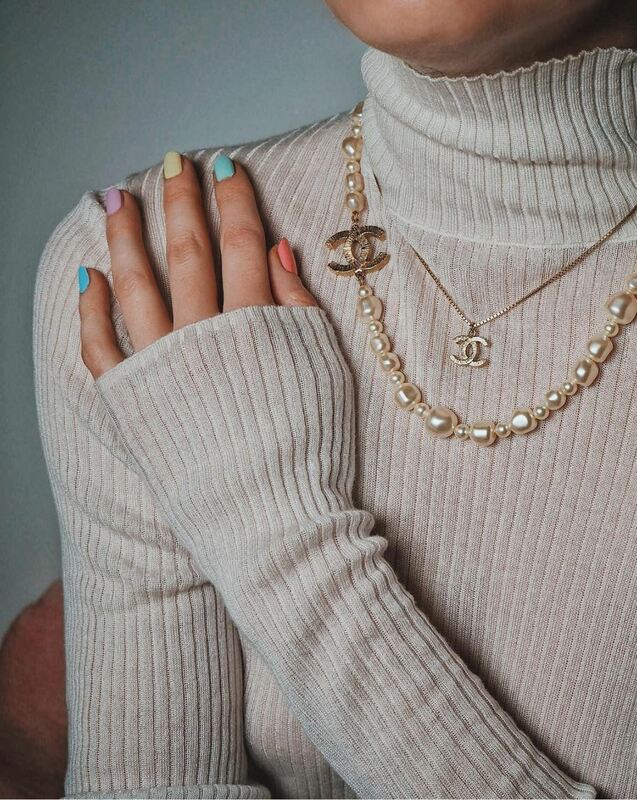 Pastels are always the number one trend for spring. We keep seeing pastel dresses, blouses, skirts, the list goes on, over the years. 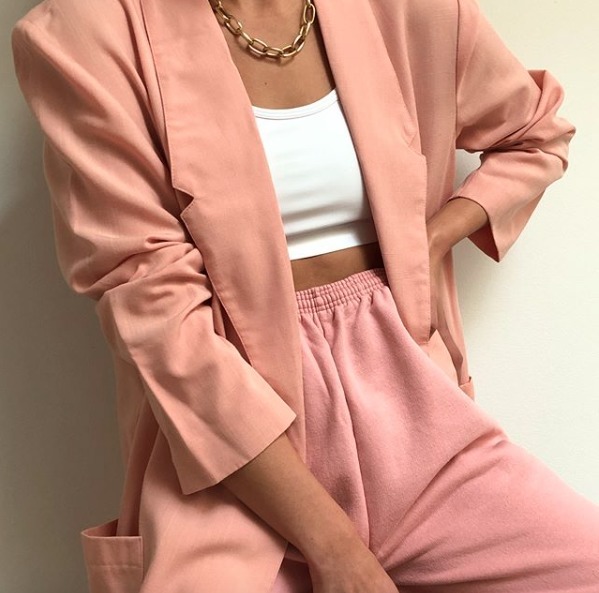 But how about pastel suits? 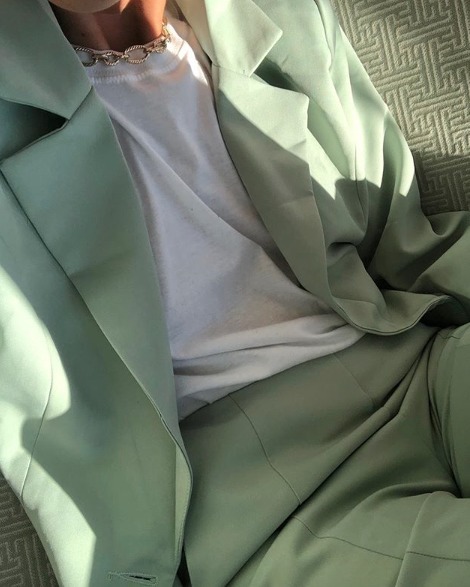 We’ve seen a lot of pistachio green, powder pink, and sky blue all over Instagram. 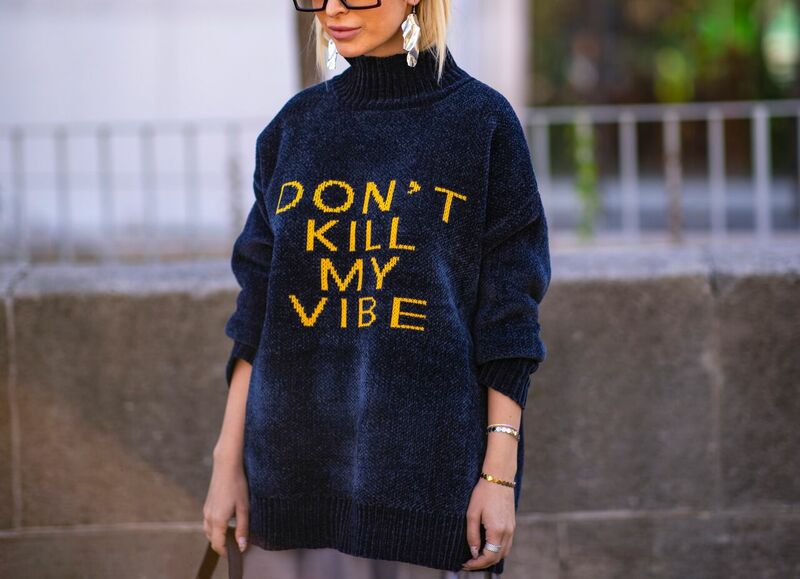 I mean, who is not obsessed with this look from Josefine H. J.? 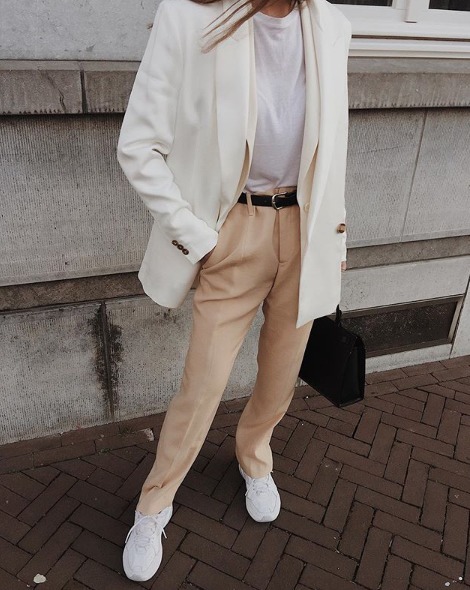 The tips is to wear a color-coordinated pastel suit and trousers, paired with a white T-shirt, it’s a guarantee you will make everyone around you feel happy. 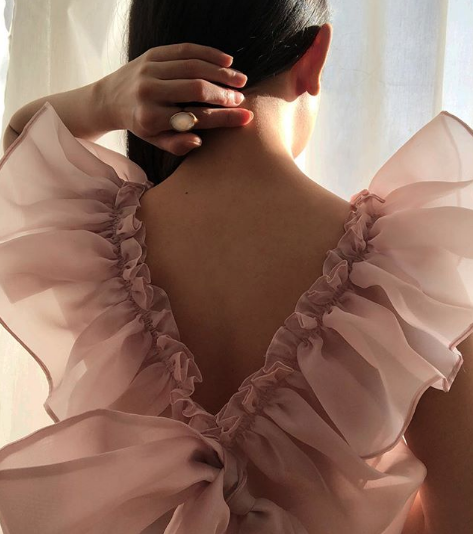 There is a new take on the big sleeves trend that is still going strong this year: the see-through. It is taking the drama into a whole new level. Look at how Eleonora Carisi rocked the whole chiffon dress in MFW before the Alberta Ferretti show. 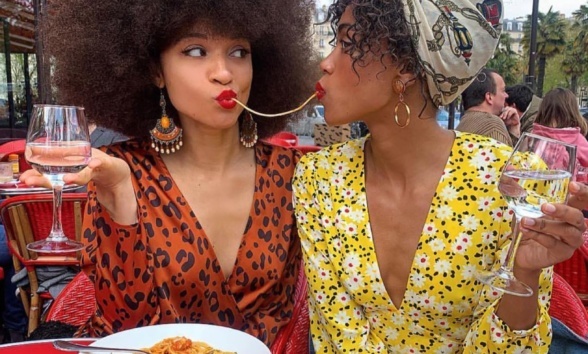 If you are looking for a friendlier approach, you can try wearing this trend in sheer blouses as we spotted on Caroline Daur and some other cool Instagirls of this moment. 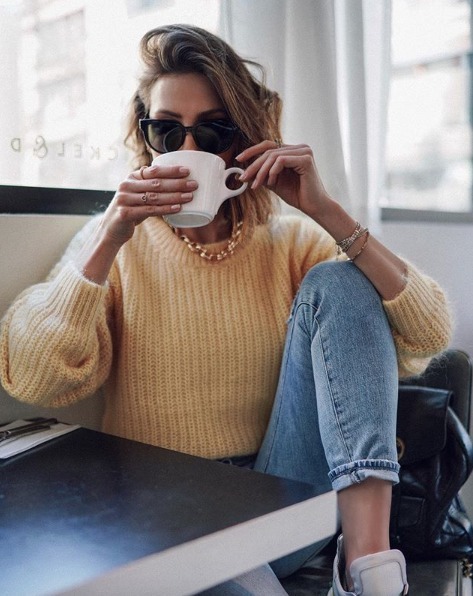 We have seen some eye-catching, chunky accessories that will steal the show anytime you wear them! From the chunky necklaces we saw in J.W. 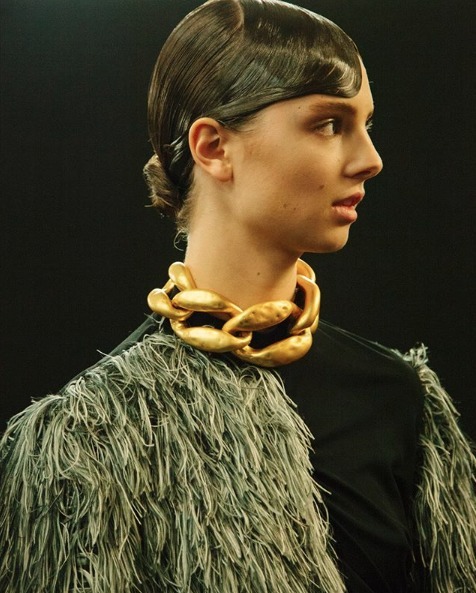 Anderson show in the recent LFW to chunky chain bracelets in today’s Gabriele Colangelo show. There are different levels of the chunkiness, depending on how extra you want to feel. 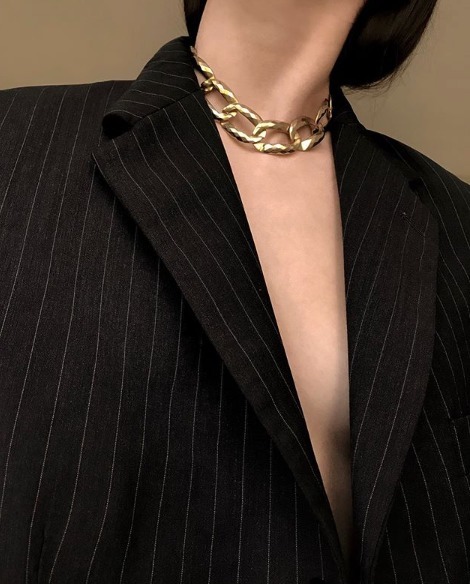 You can always tone it down by wearing the chunky necklace with a casual T-shirt, or be ultra chic by pairing it with a blazer. One of the best moments of having the sun shining again is to finally be able to pop your winter boots back in the closet and wear those barely-there heels again. 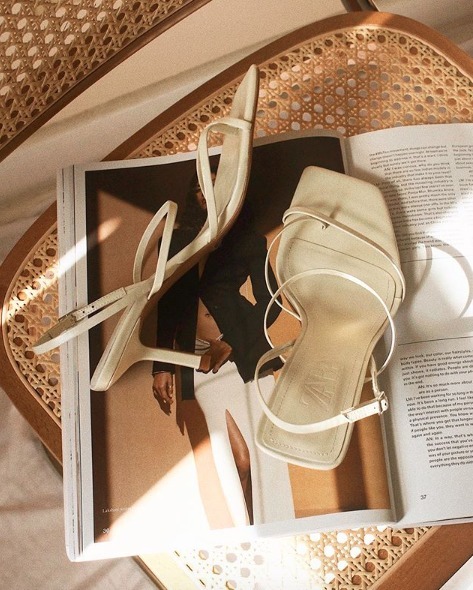 Reinvented by the likes of Celine, YSL, Tibi and The Row, you can find more affordable versions in your favorite high street shops. But watch out, it could be hard to resist having them in multiple colors!